The Venice Art Crawl 2 Year Anniversary is This Evening! - Yo! Venice! 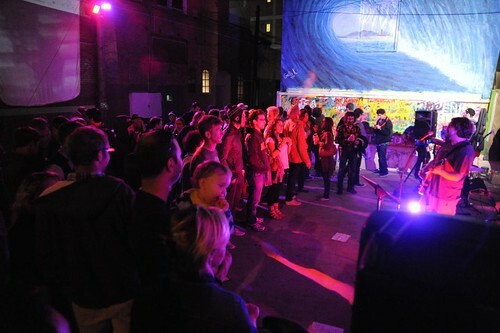 Home Venice Beach Art The Venice Art Crawl 2 Year Anniversary is This Evening! The Venice Art Crawl 2 Year Anniversary is This Evening! The Venice Art Crawl is hosting their 2 year anniversary event this evening! Click here to see all of the events! 100% More Free: A one night showing of new paintings by artist Randall Yarbrough! Cocktails and beats by DJ Pistol Pete! Japanese influenced works of J W Pippen at the Green Goddess Collective!